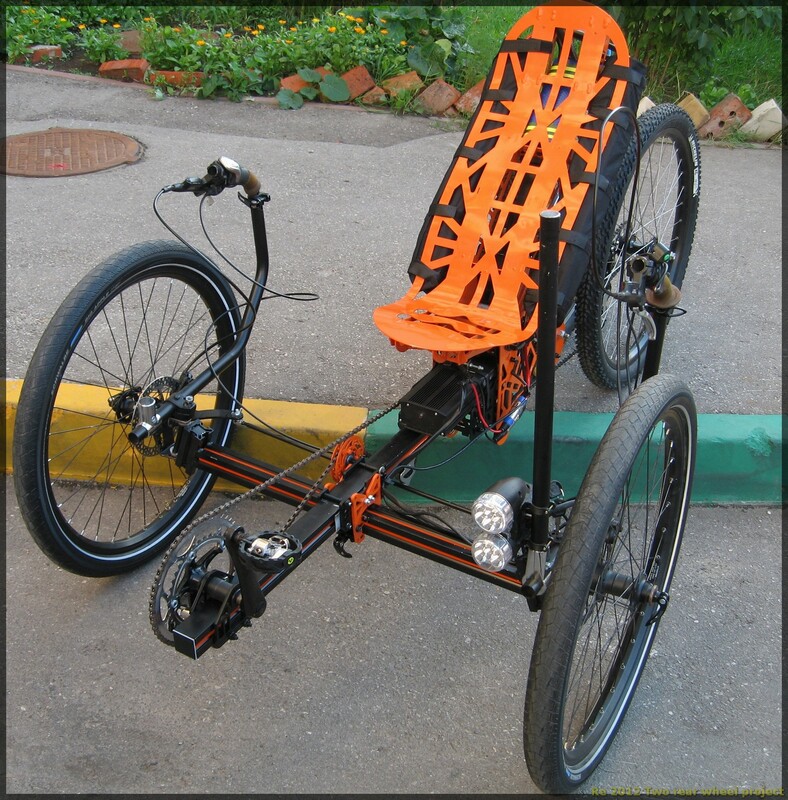 On the web page of Trisled we have found an interesting picture of the work bike built as a recumbent quad. Well, only the information about cargo quad would be interesting enough, but they also offer it with 4″ fat tyres. The look of the bike is really impressive. 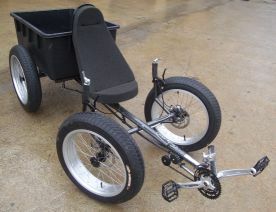 They recommend it for agricultural use, because the fat tyres do not demage the grass. 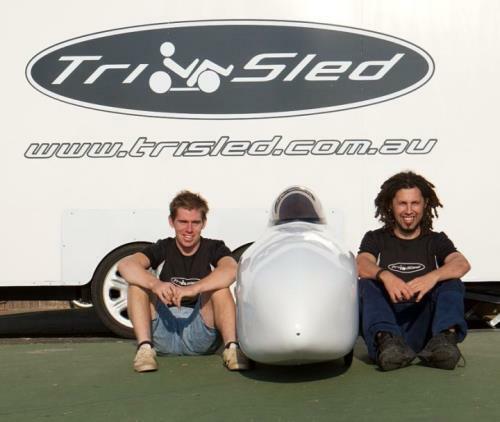 But one would said that this machine can be almost used for winter race in Alaska called Iditarod. don´t you think? Looking for more info on Really Fat Tyres. I love the fat tires ! I want an off road quad !